We previously saw a snippet of Birdman‘s interview with Ebro for Beats 1 radio in February, and now we can watch the full part of him talking about his relationship with Lil Wayne. In the conversation, Baby says him and Tunechi have a “weird relationship”, but he is going to make sure they sort out their problems and get back to how they were. He even added that it has been affecting their kids and he ain’t worried about benefiting from a reunion himself, but Tune “deserves” to get what he wants. You can check out the video after the jump below! 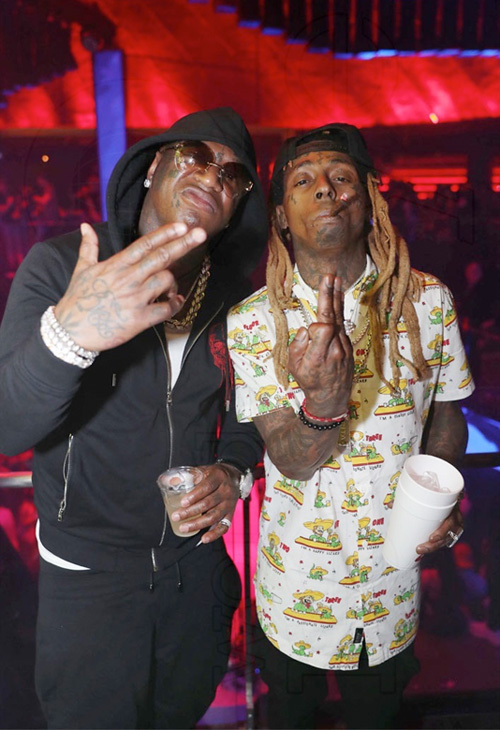 Since this interview took place, the #1 Stunna and Weezy have been spotted four different times together at nightclubs, so that’s got to be a good sign right?